Buying on lease has many advantages and the lease option we use means that you end up owning the equipment at the end of the term. Lease to buy means that you can hold on to your capital and use it for growing your business. You will have a fixed and manageable monthly payment, irrespective of interest rate fluctuations or other changes in the economy. Payments are fixed for the term of the agreement, protecting you from interest rate increases. This will enable you to budget accurately, giving you peace of mind. The overall cost of your equipment will, of course, be very important to you. However, as you will not have to find the cost of the equipment ‘up front’, your choice will not be so limited. You will be able to focus on selecting the most productive, modern equipment for your business. Is there any deposit on your lease to buy options? No – you can hold on to your capital to grow your business elsewhere. What guarantees do you need for lease purchase? Normally at least 12 months trading history or a Director’s guarantee. 3 or 5 year term with either monthly or quarterly payments. 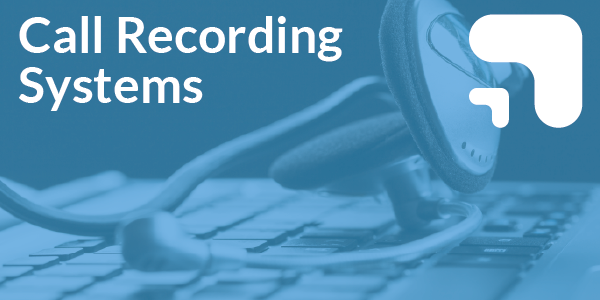 How and when will I own the new recording system? At the end of the 3 or 5 year term Clear Telecom will sell you the Title of Goods for a single monthly payment. 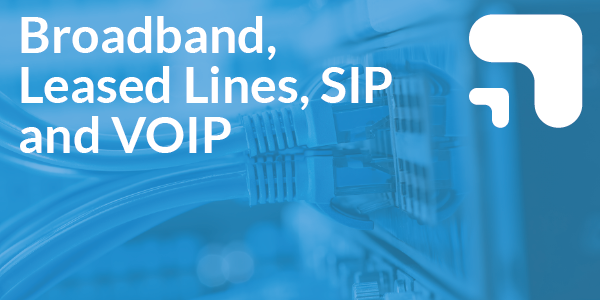 Hold on to your captial rather than investing up front for telephony equipment. 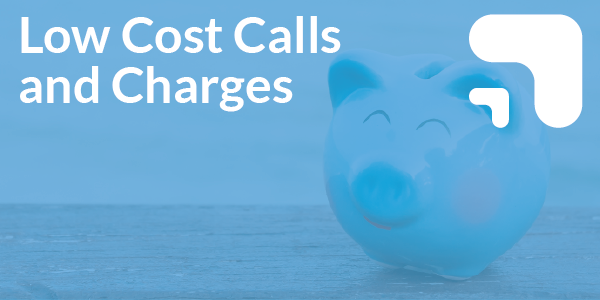 Manageable monthly payments so you can keep control of costs. 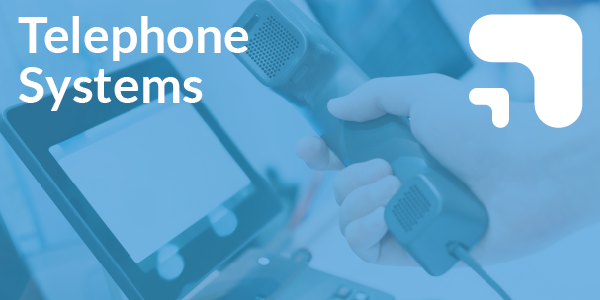 A range of equipment choices for call recording systems. No additional securities required, so you can get set up straight away. In this competitive world it makes sense to record your calls to ensure that your hard-won orders are captured precisely. Misheard instructions or incorrect delivery information will result in wasted time, effort, money and perhaps even damage a reputation you have spent years building. 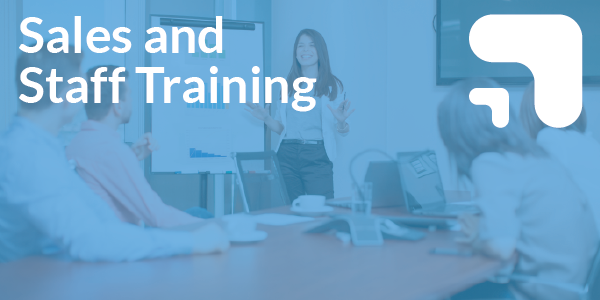 It makes good sense to monitor and coach your employees in order to improve their performance on the phone. By using well handled, positive, recorded calls as examples of the standards you require you can watch morale grow, your customers’ experience improve and the company prosper. 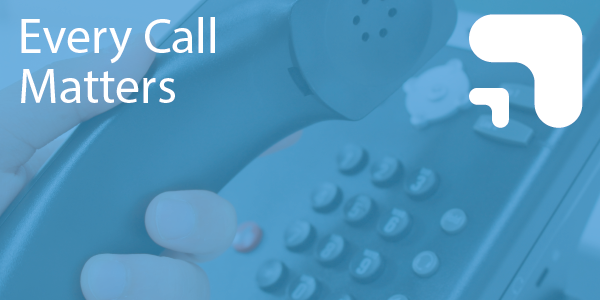 There are currently several guidelines and laws relevant to the recording of calls. 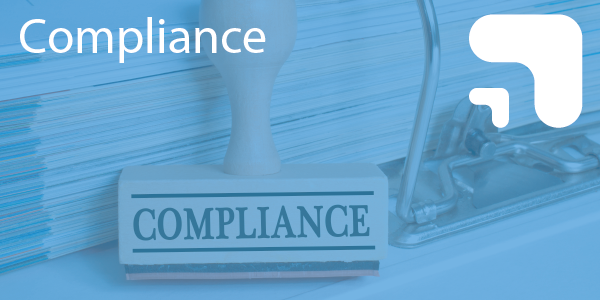 Firstly, under the Data Protection Act you must let your employees and customers know that you are recording calls and why – ie ‘for training and monitoring purposes’.